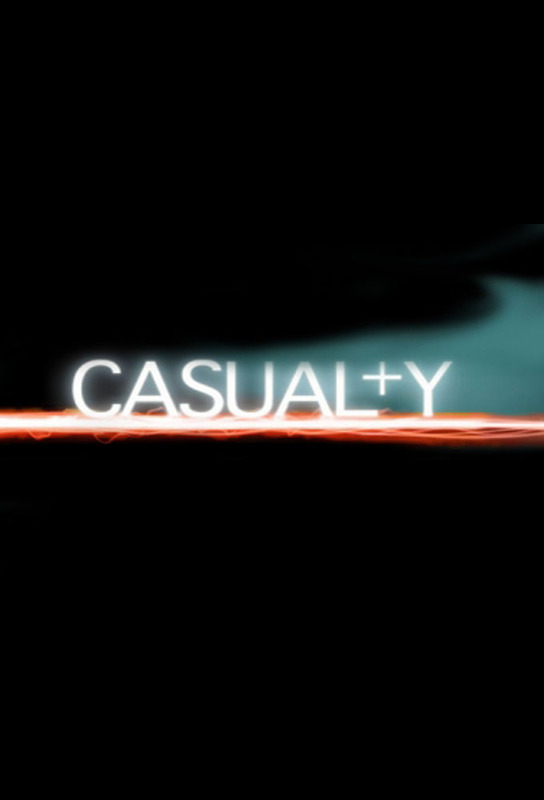 Casualty is a weekly television show broadcast on BBC One, and the longest running emergency medical drama television series in the world. Created by Jeremy Brock and Paul Unwin, it was first broadcast on 6 September 1986 and transmitted in the UK on BBC One. The producer was Geraint Morris. 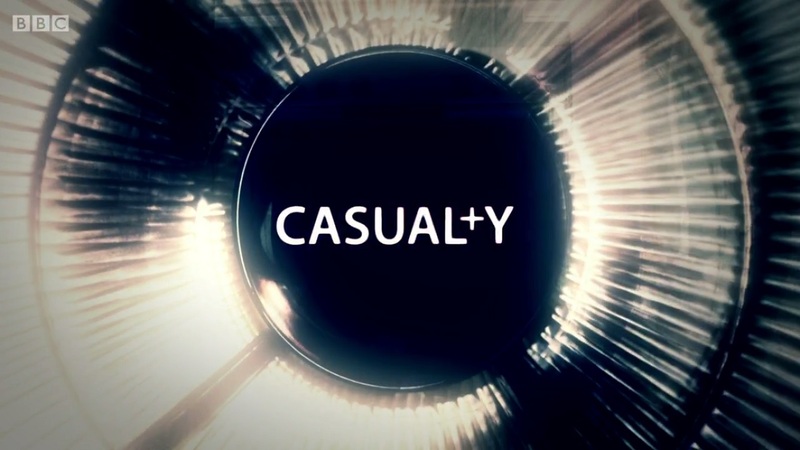 The programme is based around the fictional Holby City Hospital and focuses on the staff and patients of the hospital's Accident and Emergency Department. TV series created in 1986 by Jeremy Brock, Paul Unwin. The show consists of 33 seasons and 1112 episodes. Rita's day with the paramedics brings her close to a patient in a serious entrapment.